Samsara will be shown in London on 30th August 2012 at 6:15pm at the Curzon theatre in Soho. There will be a Q&A session with Mark Magidson via Skype after the showing. 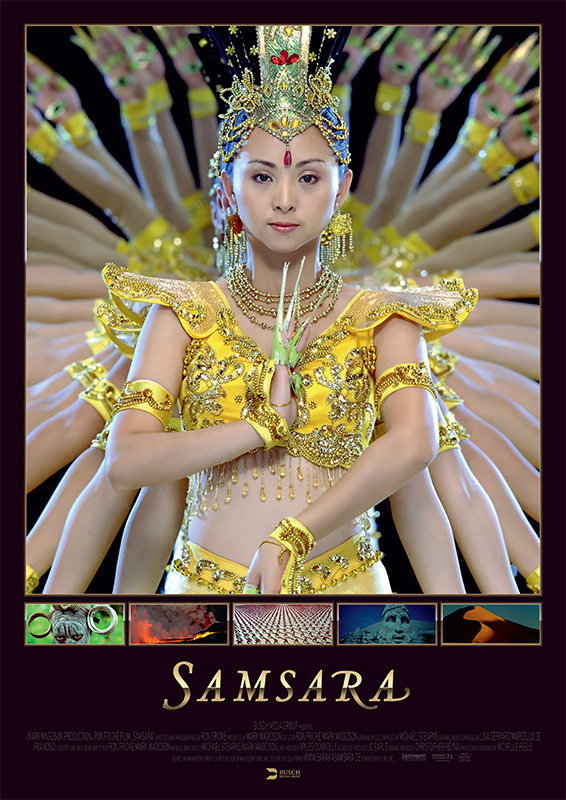 For other showings of Samsara around the world check the official Samsara website. La Palma Canary Islands Timelapse is a lovely short timelapse film about the Canary Islands. "The different scenes of my compilation of timelapses from the Island of La Palma / Canary Island showing the beautiful nature of this amazing volcanoe island. Clouds are going fast and landscape is spectacular with all those volcanoes. Also you have a wonderful view on the milkyway from Roque Muchachos (with some important observatories)." Note: Be sure to watch it in 1080 HD quality. Terra Sacra Time Lapses is a brilliant short timelapse film from Sean F. White. Sean has spent many years making this beautiful film. The timelapse sequences are incredible, as is the quality of the cinematography. Note: Be sure to set the quality to HD! Tom Lowe's timelapse masterpiece TimeScapes is available to buy on Blu-Ray, DVD and for download. It's an amazing film, with stunning timelapse sequences. I highly recommend it. Two steps from hell is a short film using very high qulity timelapse shots, from the island of Tenerife. "This video comes in the wake of the invitation to Luciano Rodriguez and Luis Caldevilla, by Miquel Serra-Ricart, manager of the Observatorio del Teide in the Canary Islands Astrophysics Institute, to teach a course on photography timelapse. Building on the trip decided to spend several days out every night to photograph the unique landscape of the island of Tenerife." The Dragons of Metal - Tammabukku Anbar is a timelapse, nonverbal film by Nitzan Sagie. It is heavy influenced by Koyaanisqatsi. "I'm a composer and a film director. 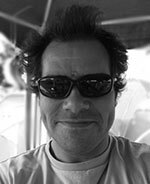 I must say that when I was 10 years old, my father showed me Koyaanisqatsi, and that film really changed my life and my art; both in my music and in films. since then, I watched every film I could find that Ron Fricke & Godfrey Reggio made. Last year I became a student in the university, studying film and cinematography, and the first film I wanted to make is an homage to all those amazing films, but with my concept and my music. I filmed it all alone and composed the music, so the vision of the film was very clear to me from the start." Une nuit Parisienne (Paris by night) is a time-lapse non-verbal film by Gilles De Caevel. It's beautifully shot and shows Paris from an interesting and exciting perspective. If Baraka or Koyyan didn't exist probably this video should have take the same path. This video had been shot between February and July 2010 in Paris and few towns around with a 50D canon. Thanks a lot to my editor Mr Griboval and many friends of mine who care and support this project; Dawa, Camille, Sonia, Nath et Anas." Click the HD button at the bottom right hand corner, and make fullscreen if you wish.